Vitamin D is essential for calcium absorption in the body and it thereby helps tremendously in the formation and repair of bones. Even though this particular vitamin is not present naturally in a lot of foods, most people get sufficient vitamin D through exposure to sunlight and by increasing the intake of fortified foods in their diet. Although vitamin D is found primarily in fish, fish oils and in the liver, kidneys and hearts of animals, there are several vitamin D foods for vegetarians as well, including tofu, soy milk and orange juice. Although vegetarians generally find it difficult to incorporate several nutrients in their diet, there are numerous plant sources of vitamin D and thus there are ample ways of including this particular vitamin in a vegetarian's diet. One of the best ways to include vitamin D in a vegetarian's diet is by eating tofu; a soft white paste like substance made from soy beans. 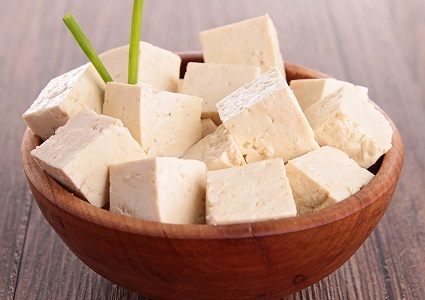 Not only is tofu packed with other nutrients such as protein, zinc, calcium and cholesterol lowering omega 3 fatty acids, it is also a very important source of vitamin D. By including tofu in one's diet, a vegetarian manages to get almost thirty percent of the recommended daily consumption of vitamin D. Moreover, there are a number of tofu products that are available in the market including smoked tofu, tofu sausage patties, tofu burgers, tofu spreads and many more. Other than tofu, there are various other vitamin D foods for vegetarians, including several mushrooms which vegetarians can surely enjoy. 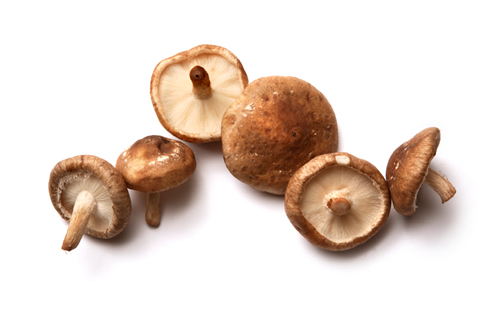 Shiitake mushrooms are another vital plant source of vitamin D. These are edible mushrooms which are extremely beneficial for one's health; they provide resistance against cardiovascular and auto immune diseases and are rich in several nutrients including iron, vitamin B complex and vitamin D. Although they provide only 3% of the recommended daily value of vitamin D, if these mushrooms were exposed to sunlight whilst they were growing, this amount is to be significantly greater. 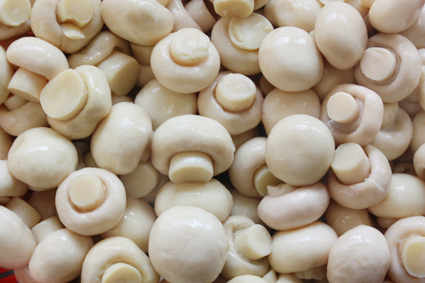 White mushrooms, also known as white button mushrooms, are excellent sources of vitamin D as they generate plenty of vitamin D when exposed to UV light in sunlight while growing. One ounce of these mushrooms provides approximately 1% of the suggested daily consumption of vitamin D.
Freshly squeezed orange juice may be full of vitamin C and other vitamins, but it is not a good source of vitamin D. However, many brands of packaged orange juice today are fortified with vitamin D and thus serve as superb options for anyone, especially vegetarians, looking to include increasing amounts of this particular vitamin in their diet, making it one of the best vitamin D foods for vegetarians. 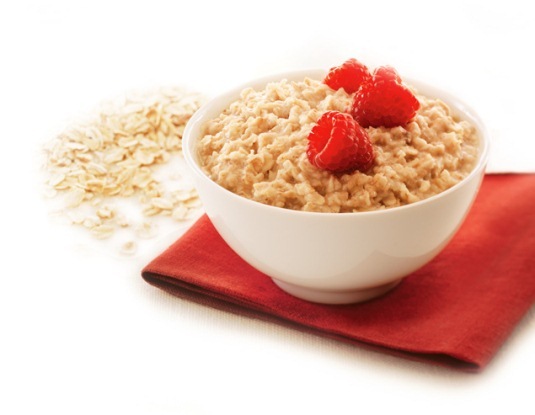 Although one usually perceives oatmeal as a fiber rich food only, this is not the case. In fact, along with many other nutrients, fortified oatmeal is an excellent source of vitamin D. A packet of fortified oatmeal alone can provide the average person with roughly 25% of the recommended daily value ingestion of vitamin D. Hence, it is imperative that everyone, especially vegetarians, include oats in their diet; preferably at breakfast. Further, cereals are also good sources of vitamin D provided these have been fortified. 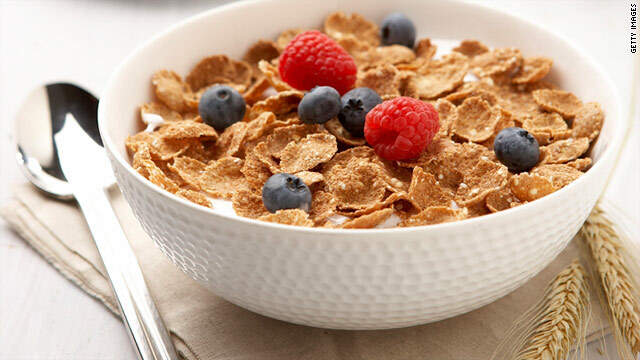 One cup of fortified cereals can provide up to 29% of the daily recommended value of vitamin D and so before purchasing your favorite cereal, it is of utmost significance that you check the nutritional labels for whether the cereal has been fortified with vitamin D or not. 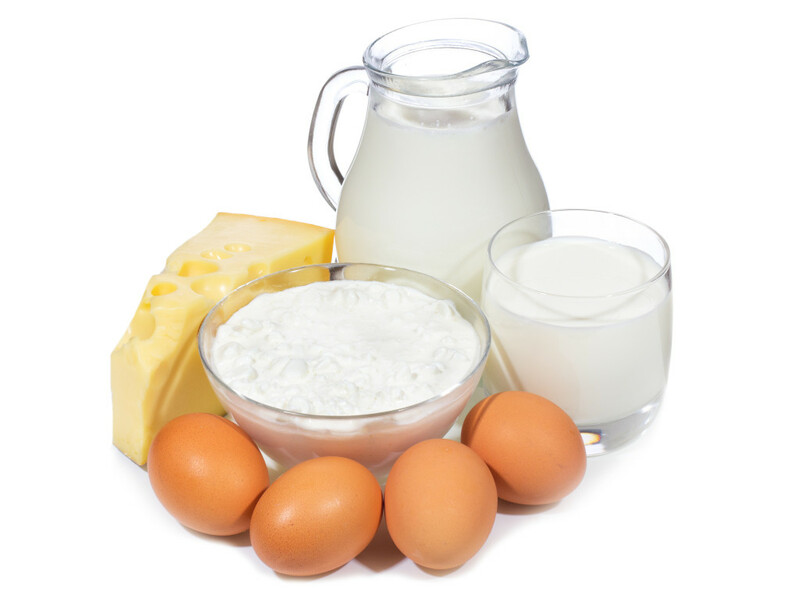 Although vegetarians might have fewer options of food that are rich in vitamin D, unless they are vegans, they can get vitamin D in the form of eggs and dairy products such as milk and cheese. A large chicken egg contains about 6.7% of the recommended daily ingestion of vitamin D while one cup serving of 1% milk provides up to 19% of the daily recommended amount. Vegans, however, do not include any dairy or dairy products in their diet. 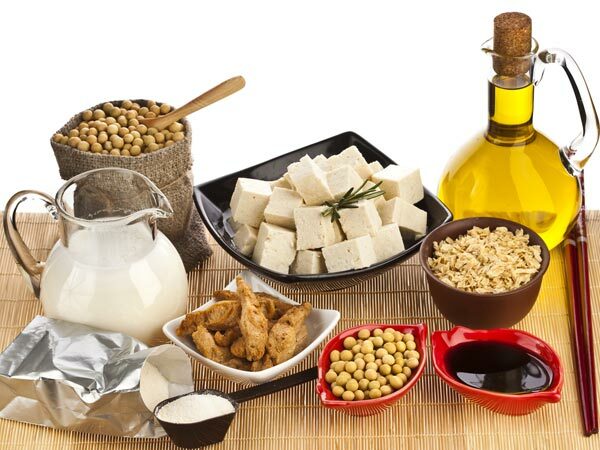 Hence, an excellent plant source of vitamin D for vegans is soy products, including soy milk, soya bean paste and tempeh, which is soy bean cake. Almost all these products, especially soy milk, are fortified with vitamin D, however, one should still check the nutrition labels to be sure whether they are fortified or not. For an average person, one cup of soy milk contains a generous 30% of the suggested daily vitamin D intake. Infants need about 400 international units of vitamin D every day. For adults and children of either gender, the recommended daily ingestion is 600 international units. 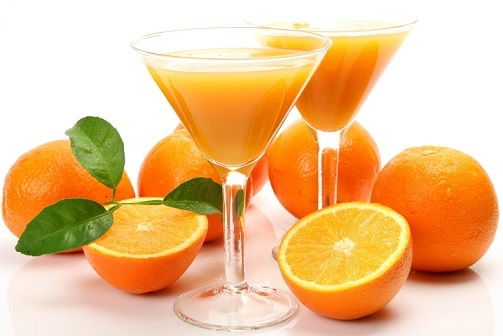 For people who are more than seventy years of age, the recommended daily ingestion is 800 units. It is advised that adults do not take more than 4000 international units every day otherwise they risk suffering from vitamin D toxicity which can be quite damaging to the body. Too much vitamin D in the body leads to increased absorption of calcium in the bloodstream. This, in turn, can cause significant harm to the heart. Damage from this vitamin may also extend to tissues of the body as well as blood vessels. Extremely high calcium levels in the blood can also lead to the development of kidney stones which can greatly jeopardize the health of kidneys. It must be noted, however, that vitamin D toxicity is more likely to happen if one is taking excessive dietary supplements. If one is simply resorting to exposure to sunlight to obtain their daily suggested intake of vitamin D, one is unlikely to have high levels of this vitamin in one's bodies. Many people simply rely on sunlight to meet their daily intake of vitamin D. It is possible to meet your weekly requirements by simply exposing your arms and legs to the sun for about half an hour, twice a week. At the same time one needs to realize that sunlight is an unreliable source of vitamin D due to factors such as sunscreen, pollution, clothing, age, skin pigmentation, time of day and season. How Much Potassium Do I Need? Is Creatine Harmful for You? Overdosing on Vitamin D: What Happens? How to Deal with It? Are Tortilla Chips Bad for You? Is Oatmeal Good for Your Health? How Much Cod Liver Oil to Take Is Best for You?